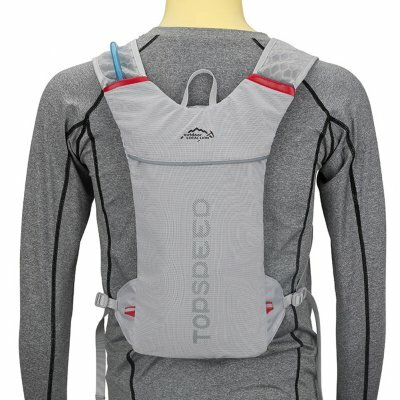 Successfully Added Professional Cross-country Marathon Running Backpack Kettle Bag Ultra Light Riding Backpack Riding Bag to your Shopping Cart. -- Made of high-quality polyester, wear resistance, light weight and durable for a long time. 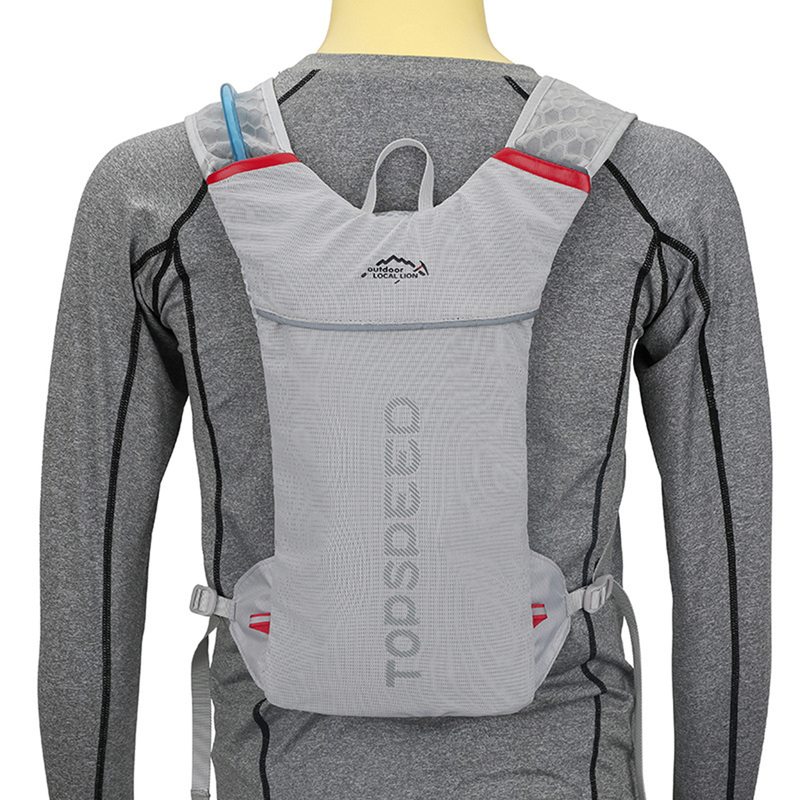 -- Two side cargo design, one for hydration bladder, and the other for extra carrying purpose. -- It can carry enough water which keeps you hydrated, without shaking when you running. -- The reflective stripe much enhance the safety, and adjustable shoulder straps for comfortable wear. -- Great equipment of hiking, cycling, running or biking.